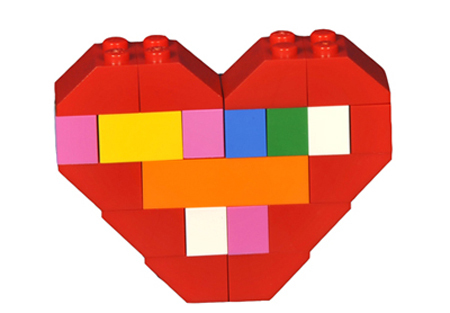 An accessory made out of Legos getting noticed by Marc Jacob, certainly says something about the accessory. The â€œHeart Broachesâ€ by Dee and Ricky are an inventive, fun item that caused some heads to turn in 2008. Personally my favorite is the Black, although it seems as if Kanyeâ€™s stylist liked red more. I am a big fan of hats (may be due to the male pattern baldness), so when it comes to the Plain Gravy leather 5-Panel, I have a lot to say. 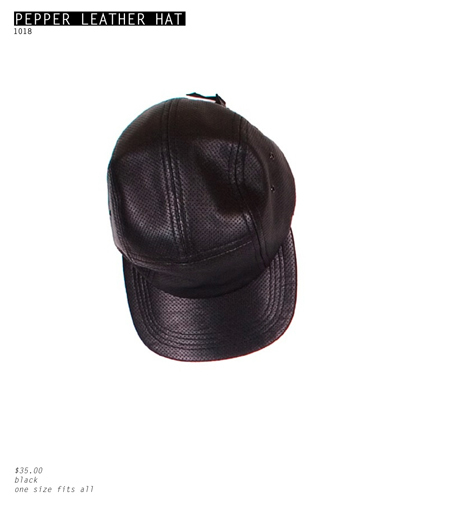 If your anything like me and have been rocking five panels since back in the day when the only place to buy one was at the local army/navy, then this buttery soft perforated leather hat is a necessity. This one piece put Plain Gravy in my must have category just on GP (General Principles). For all of us on the daily business grind, there is really only one way to go when it comes to mobile technology. 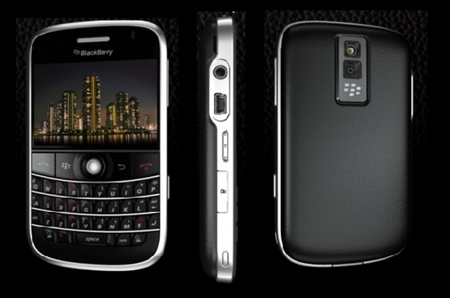 The Blackberry Bold is a significant step-up in functionality and quality from its predecessor, the Curve. With a display screen that rivals the iPhone, Wi-fi compatibility, file editing capabilities (with Microsoft Word and PowerPoint), and a fully integrated multimedia system, the Bold is certainly something to grab a hold of before the year is over. As a collector of Vintage eyewear, Dita was one of the few modern brands to have captured the original nostalgia of some of the greats. The Insiders to me have a very classic feel. A go to anytime my contacts dry out from staring at my computer screen for way to long. If you have ever had the chance while in the NYC area to check the Still Life Store front you know why I have picked this hat. The store is located in the heart of the Lower East Side. Still Lifeâ€™s hats are all custom handcrafted and always tailored to perfection. 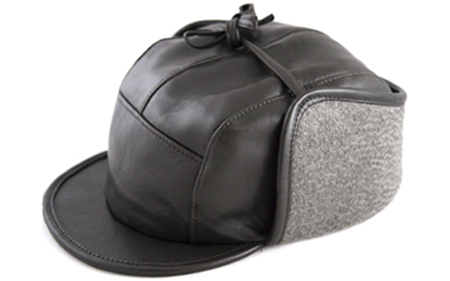 If you are over the whole New Era fad and want a timeless hat for any occasion, Still Life is the spot in 2008. This past summer the boat-shoe trend hit the market harder than 50 Centâ€™s debut album. And if youâ€™re still searching for the perfect pair of boat shoes, look no further. 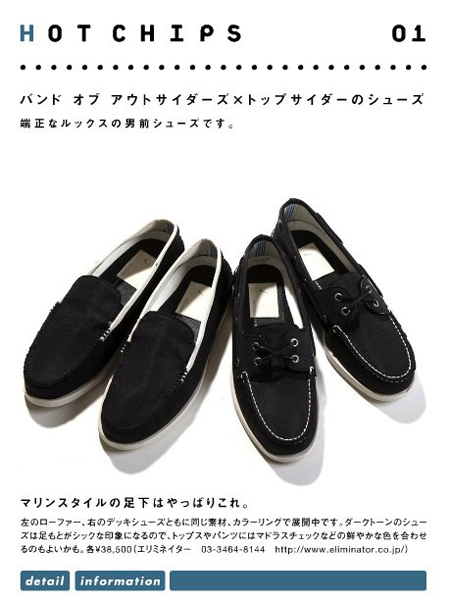 When Top Sider, perhaps one of the oldest, most reputable boat-shoe companies, teamed up with Band of Outsiders, currently one of the leading American menswear brands, the result was beautiful to say the least. A fit you can trust with a sense of contemporary style. Well-done gentlemen. I donâ€™t really think I need to say anything about this choice. Just the name â€œBoogieâ€ alone speaks in great volumes. Go check www.artcoup.com or just take my word for it. Although NYC based brand VANE has only been around a short while, Eric and Atif (the brandâ€™s creative directors) seem to have a knack for jewelry that exceeds their experience. 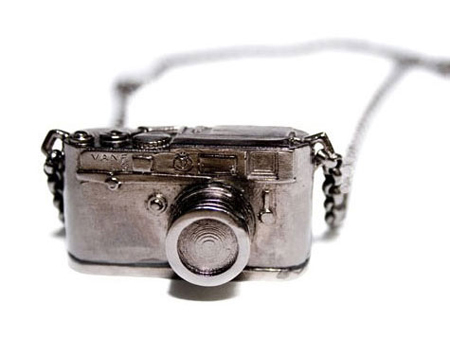 With the rising popularity of photography, this piece was a standout item in 2008. Although theyâ€™ve been around for nearly a decade, WOODWOOD (started as a clothing store in Copenhagen in 2002) has really started to gain popularity in the past few seasons. Barely making the calendar cut for 2008, the WOODWOOD x Converse shoes embody the beauty of simplicity. 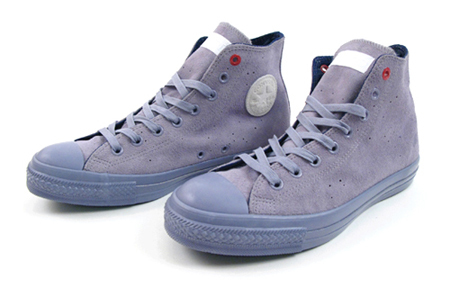 Grey on grey suede, with a subtle white tag and red eyelets (alluding to the 1HUND(RED) project), how can you go wrong? Pretty much everything Nom De Guerre puts out these days is better than everything else, and their scarf game is no exception. 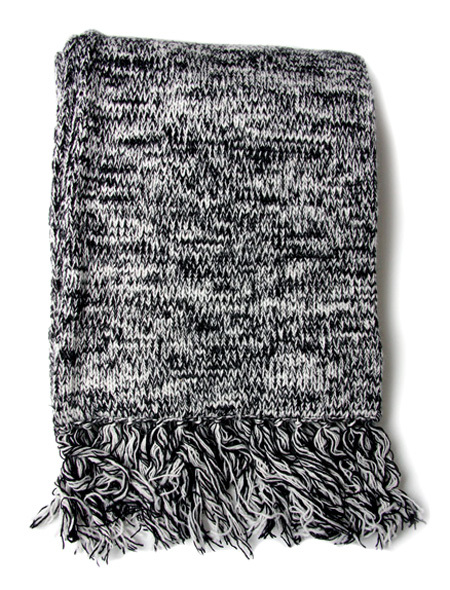 The black and white marled wool was quite popular this Fall, and this is a scarf that you can wear casually, or with a nice coat/suite jacket â€“ perfect for whenever. Create Build Destroy is a brand founded on creative progress. To achieve creative progress, one must be able to destroy the framework previously built upon, in order to allow room for new creations. In our every deliberation â€“ from music, to art, to clothing â€“ we strive to constantly push our own limitations and conceptions, as well as to provide the public with exciting, innovative products. Create Build Destroy is run out of New York & Vermont by Jesse Zorski (creative director/designer), Jordan Boyea (brand manager/PR) and Alex Hollender (founder/operations manager).